TL;DR: Huawei’s Matebook X Pro is stunning in almost every way, and worth the pretty penny it’ll cost you. If this place is starting to look like Huawei central around here, just know that it’s because they keep sending us a ton of devices. Luckily, what they’ve been sending us is quality, so we really don’t care what order we’re publishing in, you’re just going to have to deal with it. So, here’s what’s up: I haven’t used a PC in years. About 6 years ago, I bought a really cheap $300 Asus computer just for writing on the go, because I had an iMac at home that I couldn’t fit into a bag. I used it for a while until I got a job that required something with a little more power, and I sold my iMac for a MacBook Pro and have been using that ever since, while my PC has been handed down to my 6-year-old daughter. That means I haven’t used a “good” or “flagship” PC since I was a kid. 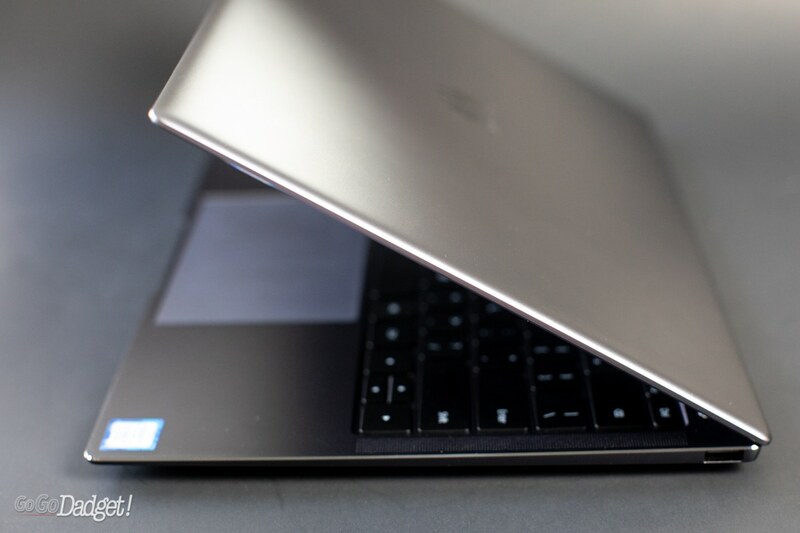 If I was in the market for a new laptop, I’d seriously consider jumping the Apple ship for Huawei’s MateBook X Pro — it’s seriously that good. 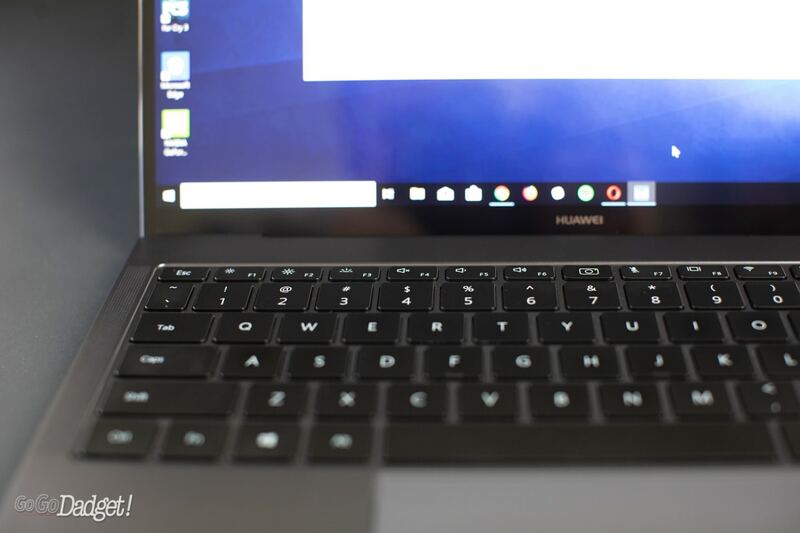 The Huawei MateBook X Pro is stunningly designed — from the use of materials, to the unusual screen aspect ratio — and deserves the seat at the top of the PC laptop mountain. While I haven’t tried many others — I cannot imagine any other current machine besting this thing anytime soon. Thin and light (just barely half an inch thin and less than 3 pounds), the real show-stopper here is 13.9-inch 3K touchscreen with 91% screen-to-body ratio. That’s a 3000 x 2000 resolution, which is almost a square (and why we say it’s unusual). The screen just bleeds into the surroundings, does not produce much glare at all, and is the single nicest computer screen I’ve ever looked at. 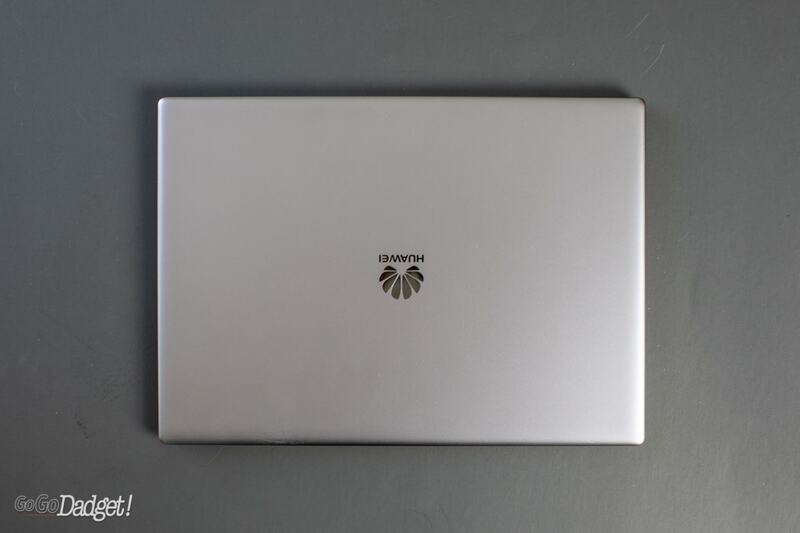 I hope it doesn’t feel like I’m just blowing smoke up Huawei’s backside, because you just need to use this computer for a few minutes before you agree with me. The model sent to me for review was rocking the 8th Gen Intel Core i7, and it never hiccuped playing games like Far Cry 3 or Alan Wake (I don’t own super current games for PC), and easily handled Photoshop and watching movies. In addition to having the guts to handle everything you throw at it, the keyboard was a delight to use and offered the soft springiness anyone writing a book, or a long scathing email to a department store for being out of stock for something, has ever dreamed of. Inside the power button was also a fingerprint reader, which made putting passwords into my 2015 MacBook Pro a major drag. Battery life, despite using it heavily as my daily driver, trounced my MacBook. Whereas I usually get about 5-6 hours from my aging laptop, the MateBook X Pro lasted almost the entire day. I also found that the Huawei’s battery saving smarts to be truly helpful, reducing the amount of power it consumes when not connected to a charger. Mobile gaming, though, begs the computer to be plugged in. Which, if you think about it, makes total sense and if you’re gaming on the go, you’ll probably bring your power cord with you anyway. Sound-wise, the Dolby audio delivered crisp audio that was loud and easy to hear, but if you want any kind of real depth to whatever you’re listening to or watching, just plug in some headphones. 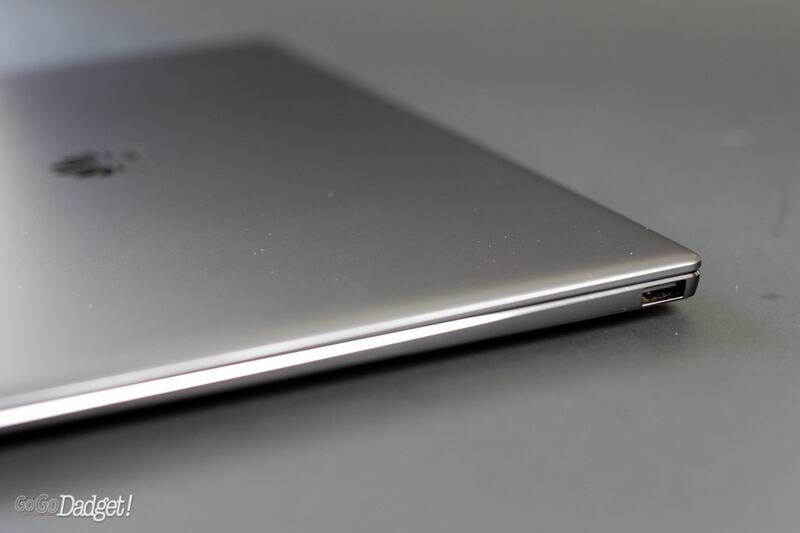 The MateBook X Pro comes with: a headphone jack, two USB-C ports (one dedicated to charging), and one USB-A ports. 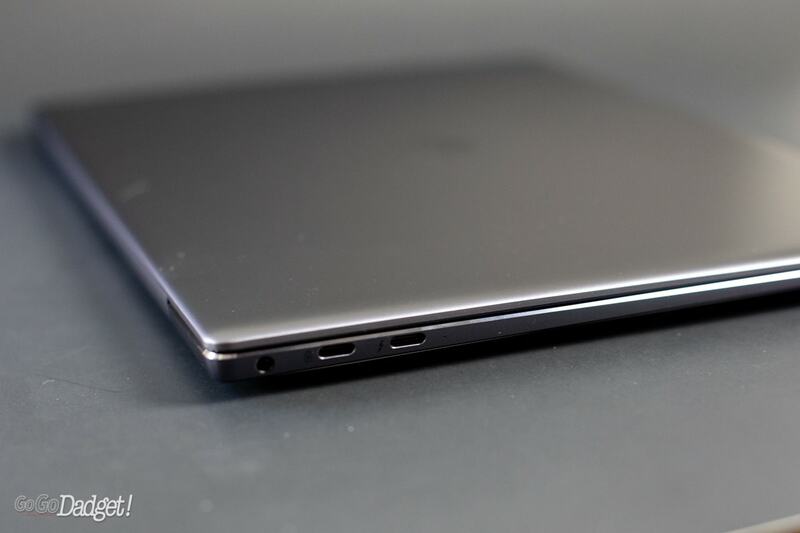 Normally this wouldn’t be enough for people, despite it being the trend for laptop makers to skimp on the ports, especially if you haven’t made the jump to USB-C yet. 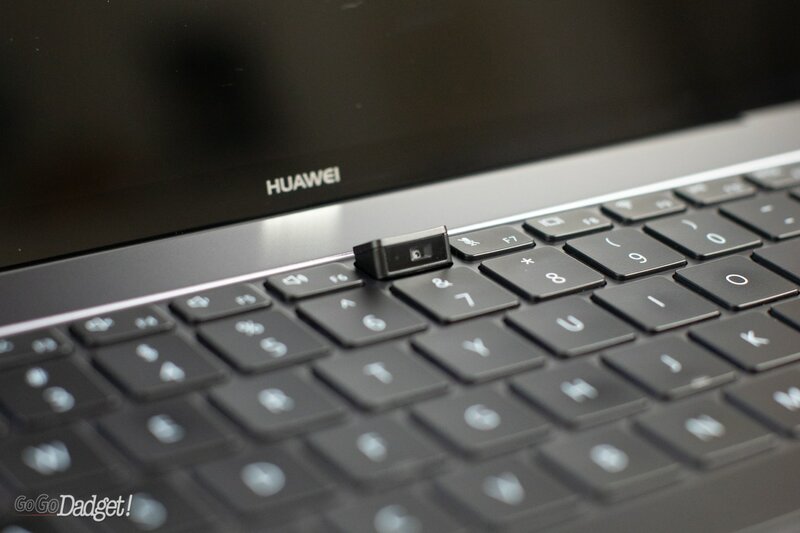 But Huawei did something very kind: they include each laptop with an adapter that adds ports. 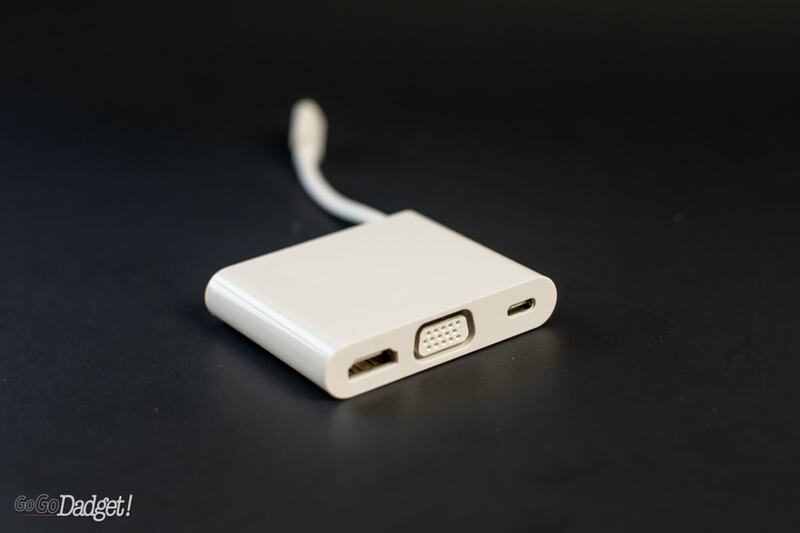 It includes the Mate Dock with HDMI, VGA, USB-C & USB-A ports. This was great, because my second monitor is HDMI only, and I was wondering how it’d work with the laptop. Turns out: easily. 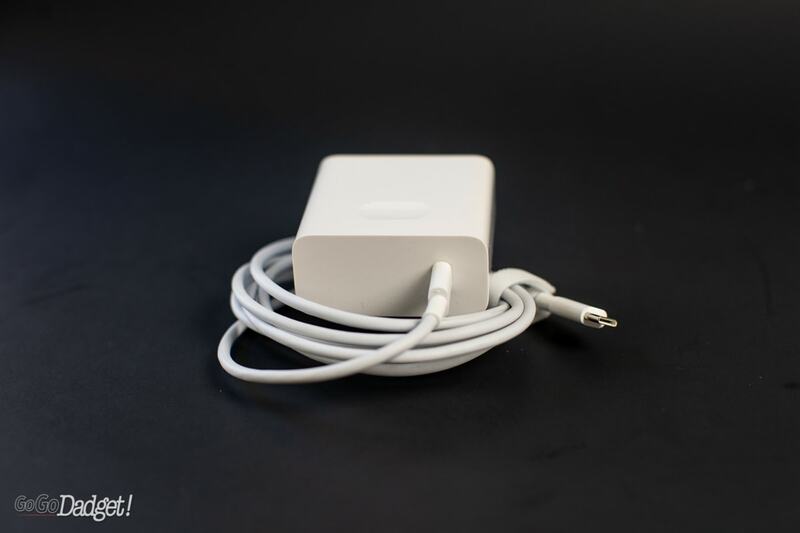 The computer also comes with a compact Type-C charger for power. I only have two gripes with this computer. I appreciate the discrete webcam, which is built into a pop-up in the keyboard, but the angle is ridiculous and almost unusable. That being said, I can’t hate it, because the laptop’s screen is so gorgeous that I’d almost rather do without a webcam being included at all if that meant keeping the screen clean. The trackpad was a little loose in accuracy, having come from the MacBook Pro. That said, most of it was a learning curve and just getting used to it. 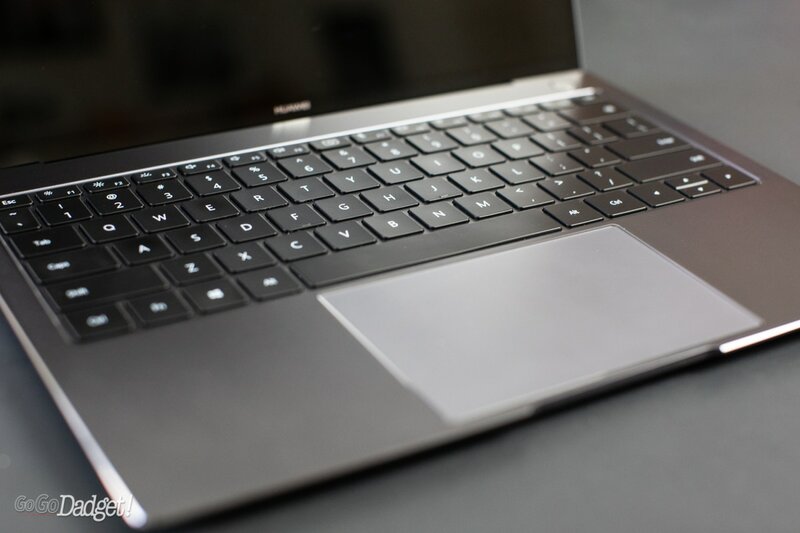 My version of the Huawei MateBook X Pro was the high-end i7 model that starts at $1,499. You can go for a cheaper i5 model that starts at $1,199, and I’m sure it has plenty of power. If you want true future-proofing though, I usually recommend that people not skimp out on computers — they’ll last you for years and years to come, and it’s something you probably use heavily, daily. They say put money into what you use the most, and a computer is one of those things. If you keep this computer for, say, 4 years like I have my MacBook pro, that’s just under $400 a year. 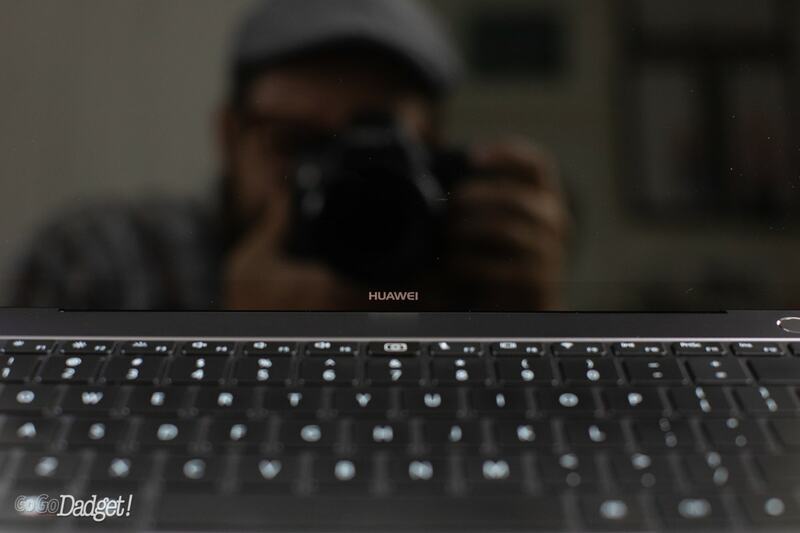 With the best screen I’ve ever used on a computer, a delightful keyboard, robust design, and enough power to both handle your tasks and get you through the day, I can easily say that the Huawei MateBook X Pro is one of the best computers you can own, be it PC or Mac, Desktop or Laptop. If you’re in the market, don’t miss out. Previous Post Honor View 10 Review: How In The Hell Did They Pull This Off?